●All-metal gear can withstand accidental impact loaded , greatly enhance the vitality of the steering gear. 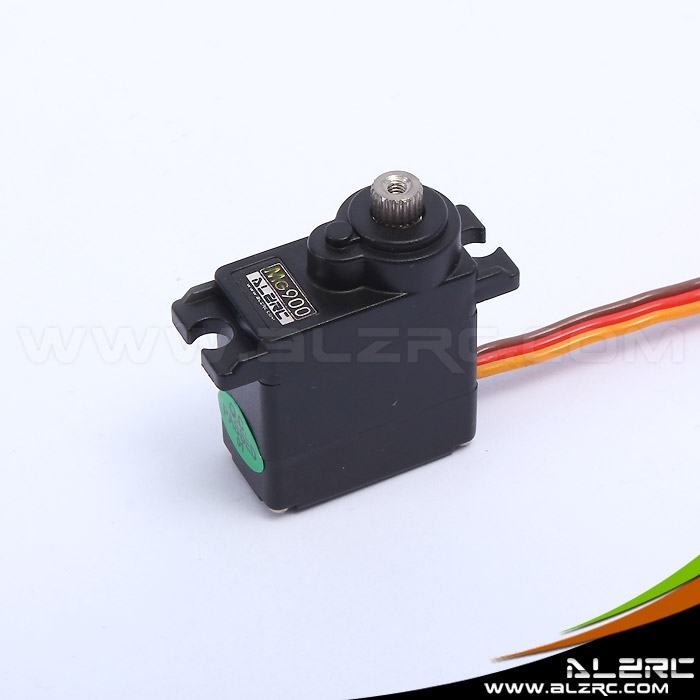 ●Using the same high quality level servo motor as FUTABA products, the test proved that product´s life is much higher than ordinary analog steering servo. Japanese raw material production casing, durable, heat-stable temperature can reach 120 degrees. 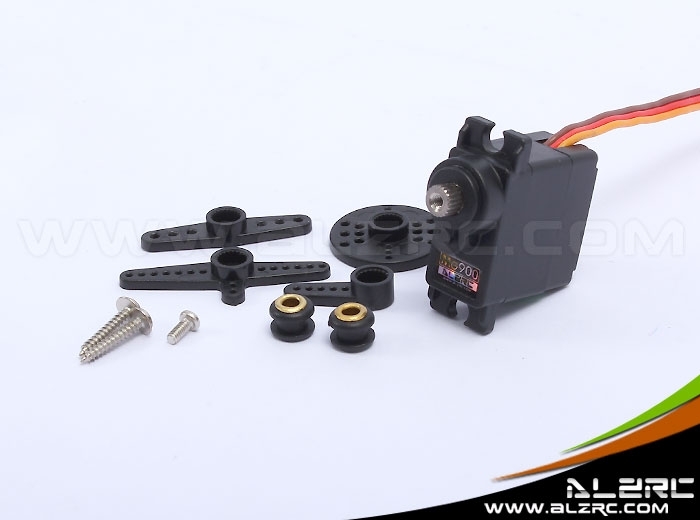 ●Can provid 2.3 kg.Cm high output torque for 450-level electric helicopter and fixed wing aircraft for swashplate servo torque requirements on higher level.